Good friends regularly enter into business relationships and partnerships on a handshake because they do not want pay a lawyer. They would rather spend the money on the business. Alternatively, they attempt to draft documents themselves or purchase dangerous non-state specific forms from an online sources such as Legalzoom. Unless, you want to destroy your business and incur substantial attorneys in the future, you should consult a business attorney to prepare the numerous contracts, agreements, and corporate documentation necessary to avoid disputes between partners and protect the owners from third parties. If you are on the fence, here are a few things to think about. Unenforceability. Handshake agreements are generally enforceable, unless they fall into a small protected group of exceptions. Certain contracts are required by law to be in writing. 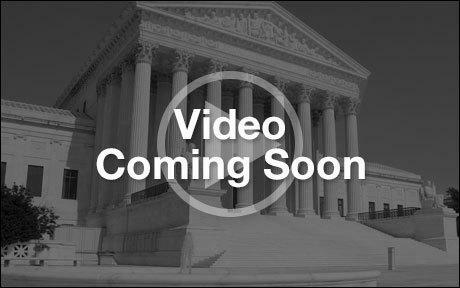 If you are not a Texas lawyer, you could very easily enter into an oral agreement that could not be enforced regardless of how simple it is. He Said She Said = Costly. The law considers a he-said-she-said dispute between business partners over oral contracts terms to be a “fact question,” which requires a trial. To get ready and go to trial, the parties usually answer written questions, produce communications and documents, and take the depositions of everyone involved. All of this takes money. A lot of money. Time. Lawsuits are expensive, but even worse, they are slow. Disputing parties in a Harris County, (Houston) District Court can expect to go to trial 14-18 months after their lawsuit is filed. Unless you or your partner suddenly give in, your dispute will be going on for a long time. Disruption to the Business. Nothing kills a business like a dispute over control or management of the company. It destroys employee morale, forces employees to pick sides, and often results in employee turnover because of uncertainty. Employee turnover is expensive, costly, and could destroy your business if key employees leave. Depending on the size and type of the business involved, customer and vendor relationships could also be in jeopardized because they will lose confidence that the business will be solvent in the future. Poor grammar or punctuation. Texas court read contracts and ascribe their “plain and ordinary meaning.” What does that mean? Every comma, period, and capital letter is deemed to be significant and intended by the parties. Contract lawyers are trained to focus and understand grammar. We understand that using the word “including” without inserting the words, “but not limited to” behind it suggests that the parties intended all of the words behind “including” to be an exhaustive list. Do you really want to be the person eating at Apple Bees talking to the waiter about how a comma cost you millions? People “Misremember.” The problem with handshake agreements is that the other person will invariably forget or “misremember” terms that were important to you. If a term in an agreement is important to you, you should write it down. If you are going to write it down, you should write it down correctly. If you want to write it down correctly, the author should be someone trained to write contracts. Been there done that. Contract lawyers have forms based on years of disputes over the remote and small nuances. Oral agreements or written ones drafted by non-lawyer often do not address the many topics that a lawyer’s form will address. It is the small stuff, however, that partner’s feud about when organizations become successful. Examples include but are certainly not limited to: divorcing a spouse, death, taking on investors and under what terms, non-compete agreements, breaking a deadlocked 1 to 1 vote, selling the company. Business transactions and partnerships formed on a handshake or through a written agreement drafted by a non-lawyer invite negative consequences, bad people, fraudulent intent, and poor memories. Any partnership or deal worth your time and money should be written down properly by someone competent and trained to do so. 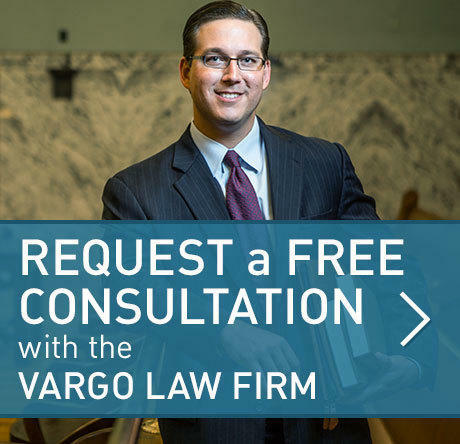 The Vargo Law Firm is here to help.